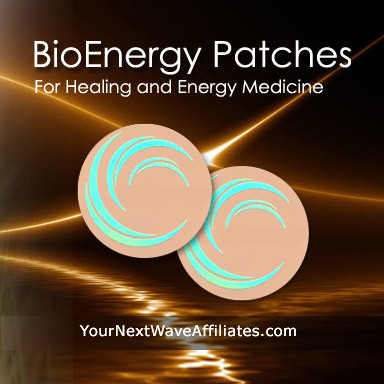 Bio-H2O – BioEnergy Patch * $39.97 Special! 39.97 with coupon – Enter coupon code “gift4me”at checkout! Sheet of (10) Patches – A 30 Day Supply! The Bio-H2O BioEnergy Patch supports the ability to hydrate more effectively by stimulating the body’s innate cellular communication system to support positive endorphin responses. The Bio-H2O BioEnergy Patch is designed for daily use while hydrating your body with purified filtered water. Consider using the Bio-H2O BioEnergy Patch for daily use while hydrating with purified filtered water. 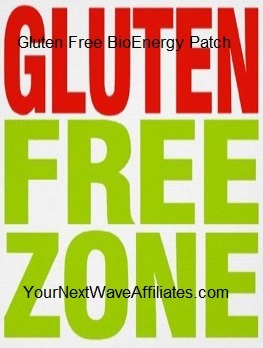 Patches that can be used in conjunction with Bio-H2O BioEnergy Patches to boost effectiveness: All Patches. Dehydration occurs when water intake is less than water loss. Symptoms range from mild to life-threatening. The young, elderly, athletes, and sick are especially susceptible to dehydration. By the time thirst is experienced, dehydration is already occurring. Symptoms from dehydration can be varied and may include: confusion, constipation, depression, headache, blood pressure anomalies, difficulty breathing, dizzy, dry/cool skin, fatigue, headache, heart palpitations, heart rate anomalies, lack of energy, lethargy, lightheadedness (especially when standing), muscle cramps, nausea, pain, sleepiness, sluggish, sunken eyes, tiredness, weakness, (and more). 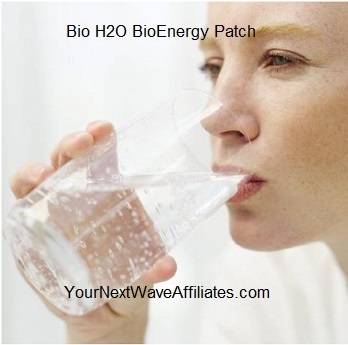 Bio-H2O BioEnergy Patch supports the ability to hydrate more effectively. The Manufacturer recommends wearing the Bio-H2O Patch for 30 days to improve hydration efforts, and if needed, to continue use for an additional 60 days. Note: To optimize results, stay WELL hydrated — the bio-frequencies travel through the fluid in our cells! To see Biofilm Bacteria BioEnergy flyer, click here. To read responses to questions most frequently asked about BioEnergy Wearable Patches, click here. All wearable patch sales are final. There are no returns for wearable patches. 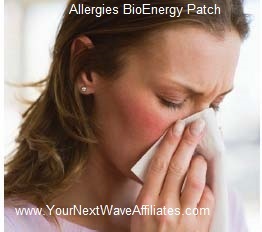 Allergies – BioEnergy Patch * $39.97 Special! 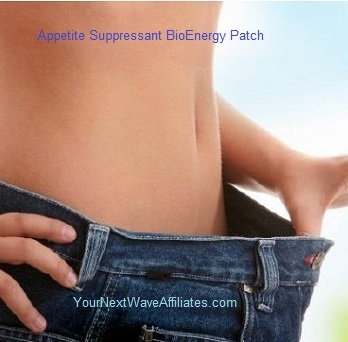 Appetite Suppressant – BioEnergy Patch * $39.97 Special! 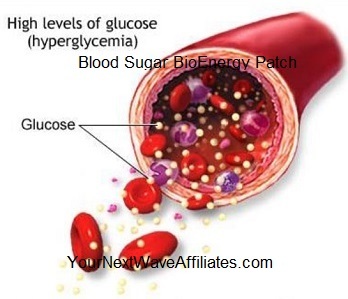 Blood Sugar – BioEnergy Patch * $39.97 Special!